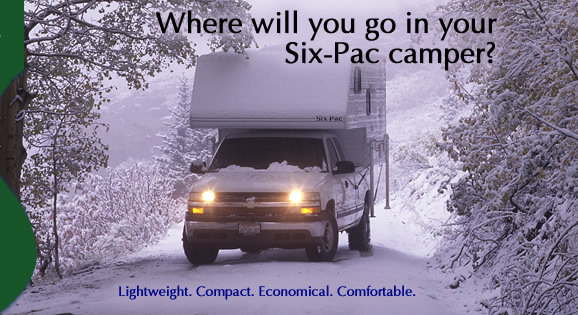 Unfortunately Six-Pac Campers is not producing any truck campers at the moment. The last camper was built in 2009. If new camper models start being built again, we will post updates, floor plans, prices, pictures, weights, etc. We currently don't have any plans to start building new campers again. 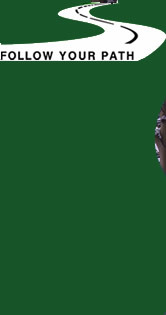 If you need technical help, please refer to one of these on-line owners manuals.